Speaking of Apps they are used to accomplish whatever your need of the hour might be. The important thing to consider here is the fact that it is done in a streamlined and simple way. There are apps for viewing videos, reading content and virtually anything. Now Apps are extending their presence on to the TVs and in particular Smart TVs. This is indeed a revolutionary progress seeing that they have broken the barrier of being confined to smaller screens in mobile and have moved on to larger screens. Powered with an internet connectivity, the people can access the huge online entertainment world in a jiffy. Some of the key players here are Apple TV, Android TV, and Amazon Fire TV to name a few. Now speaking of Smart TV apps, they have played a major role in enhancing the overall experience as associated with the idiot box to a brand new level. Avail the services of Netflix, watch the latest news updates and do literally anything whenever you want to do so. This is another factor to drive powerful user engagement where the ads featured on TVs for a given user are actually catering towards that specific user. 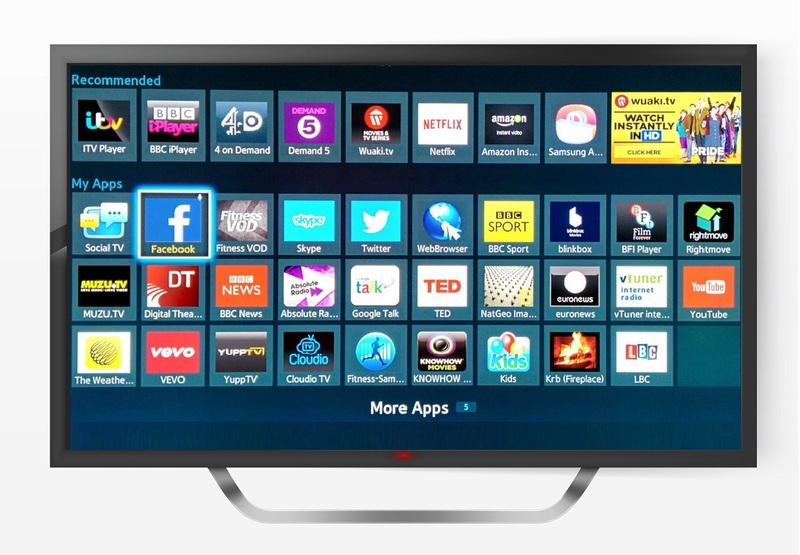 Taking the user interaction into consideration, the Smart TV app can collect a lot of data. This can be used to carry out a detailed analysis where the main aim is to get to know more about the user preferences. Thus the best strategies are created catering to the user taste. With all the aforementioned facts about Smart TV apps, they are posing a great threat to the satellite TV providers. Also to conclude they offer a new dimension to the digital world that focuses on broadcasting entertainment. As a leading Mobile Application Development Company based in Chennai, Pyramidion Solutions pays attention to all the current trends in the digital world and applies the knowledge to serve people even better. Smart TV application is a domain for which it gives utmost attention as it very well knows that these apps are the future in terms of digital entertainment.